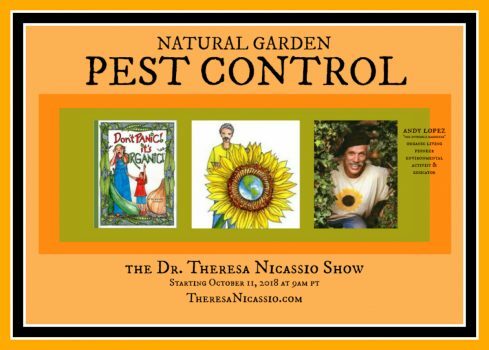 Hear Andrew (Andy) Lopez talk about Natural Garden Pest Control on The Dr. Theresa Nicassio Show on Healthy Life Radio. Andy Lopez – The “Invisible Gardener” talks about Natural Garden Pest Control on The Dr. Theresa Nicassio Show on Healthy Life Radio. 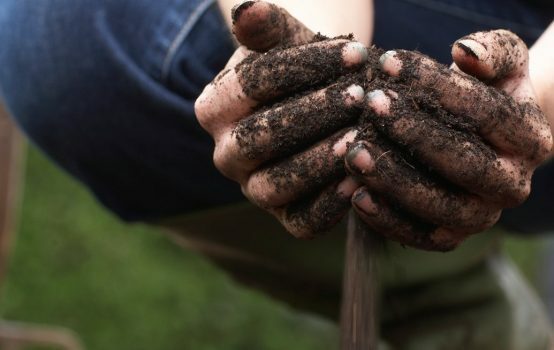 Andrew (Andy) Lopez, The Invisible Gardener, grew up in Puerto Rico where he was first introduced to the use of organics by his mother who grew her own fruits and vegetables naturally. 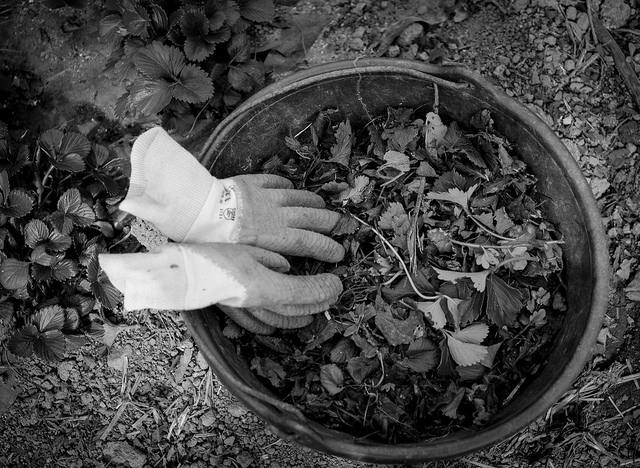 This exposure to organic gardening techniques laid the foundation of Andy’s philosophy and life of service. 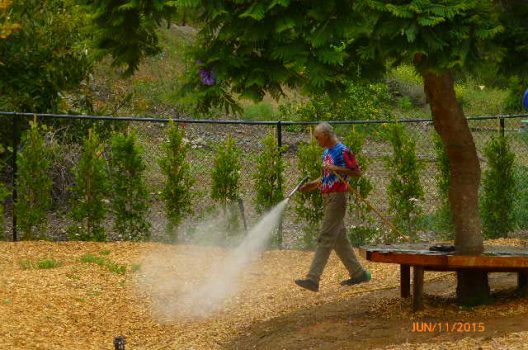 In 1972, Andy founded The Invisible Gardener, Inc. with the intention of making an impact on the world’s environmental problems and to educate and provide alternatives to chemical products used in the home and the garden. 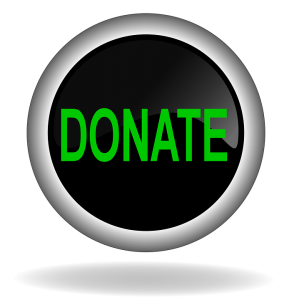 With a common sense approach and an endless enthusiasm, he champions the wisdom of Mother Nature through educational programs. 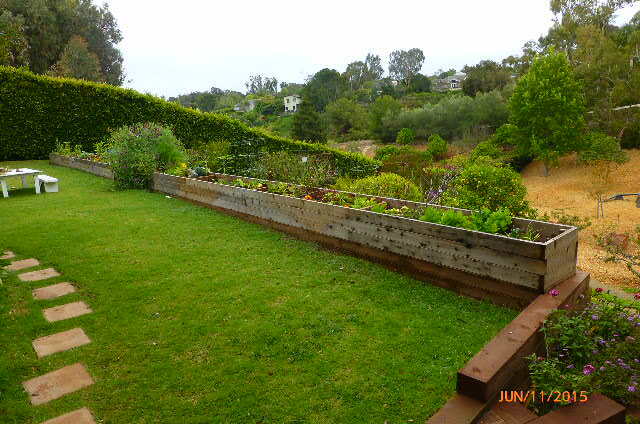 Andy is a modern-day Organic Pioneer who has become a well-known authority on organic gardening. 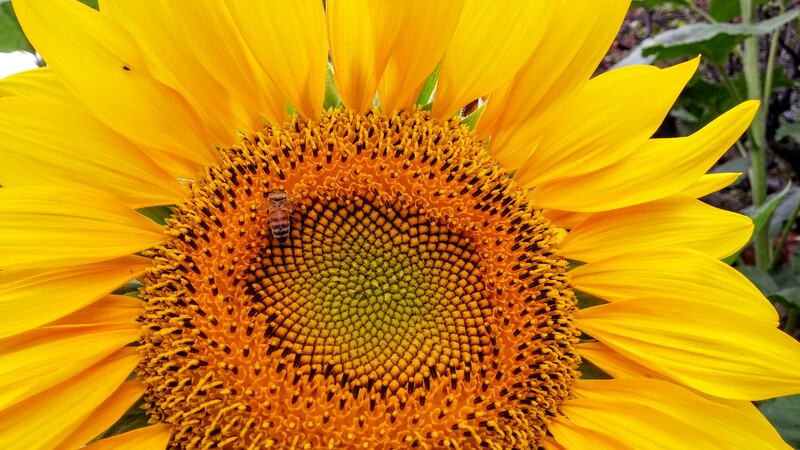 An environmentalist, speaker, author, columnist, radio talk show host, and corporate consultant, Andy has extended his knowledge about organic gardening and natural garden pest control to educate and empower others as part of his vision to help the world be a healthier and more sustainable place. 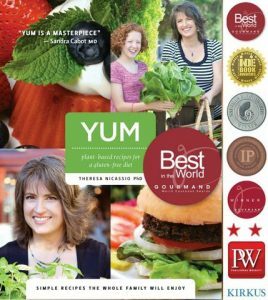 Through covering subjects such as natural ant control, natural tree care, how to have a safe clean environment & healthy pets, Andy helps motivate his readers, clients, and listeners and helps them take control of chemical issues that have become a mainstay of our modern world. 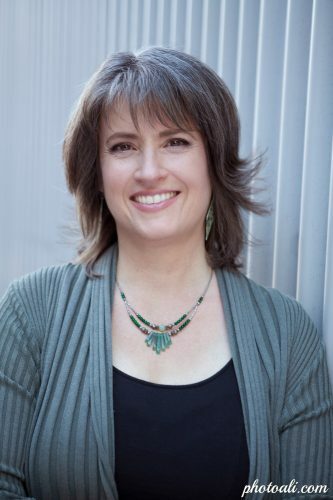 A dynamic speaker, Andrew is regularly asked to address organizations such as the World Health Organization. In 1975, Andrew taught Organic Horticulture at the Miami Dade Community College Environmental Center and formed the Organic Growers Club, a national organization devoted to healing the Earth. Eager to reach more people, Andy turned to radio and for several years hosted Talks With The Invisible Gardener. 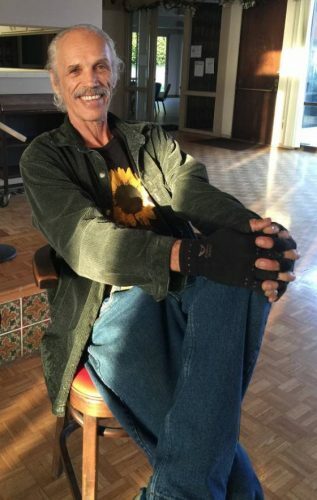 He was heard on Health From The Ground Up on KPFK-FM 90.7 every 3rd Monday 3:30-4:30 p.m. in Southern California from 1984 to 1994. He now has several radio shows. Since 1985, The Invisible Gardener, Inc. has been located in Malibu, California. 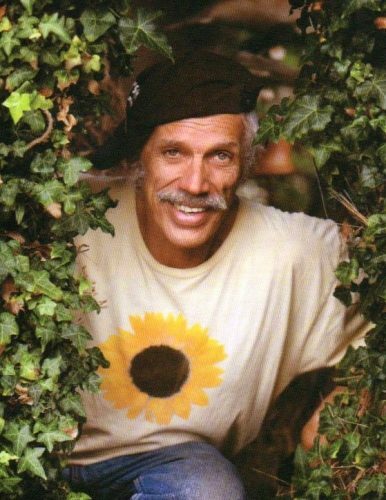 Lopez has been featured in journals and publications such as Sunset Magazine, Southern California Home And Garden, The Miami Herald (The Miami Herald called him “King of Compost” in 1970), Acres USA, and Eco-Farm, Rodale’s newest gardening book. Andy frequently publishes articles in Organic Gardening, Horticultural Digest and Acres, USA, as well as on his website. 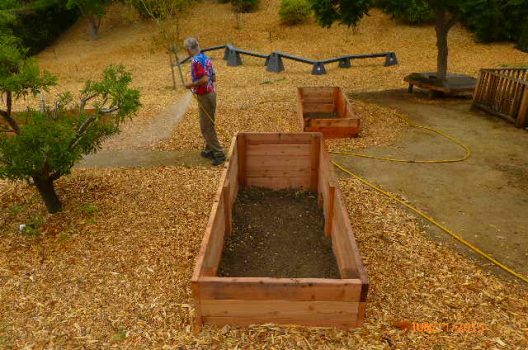 He started a worldwide club called The Invisible Gardeners of America which currently has had over 8,000 members. He also operates IG’s On-Line Classes on his website. Andrew has served over 200 clients and many are in the entertainment industry such as Martin Sheen, William Shatner, Eddie Albert, Max Call and Olivia Newton-John, to name a few of his past clients. He is also seen on PBS show New Garden with two current shows called Andy’s Ant Secrets and Organic Tree Care. 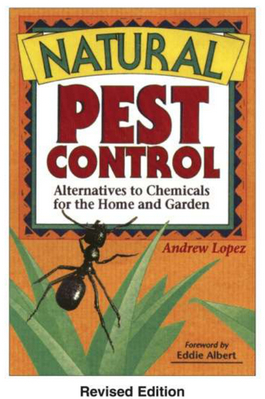 Lopez has been a prolific writer, publishing several books, including The Organic Grower’s Manual, The Organic Home And Gardening Guide ‘How To Heal The Earth In Your Spare Time’ and Natural Pest Control, Alternatives to Chemicals for the Home and Garden, and most recently Don’t Panic! It’s Organic! His NEWEST book Don’t Panic! It’s Organic! 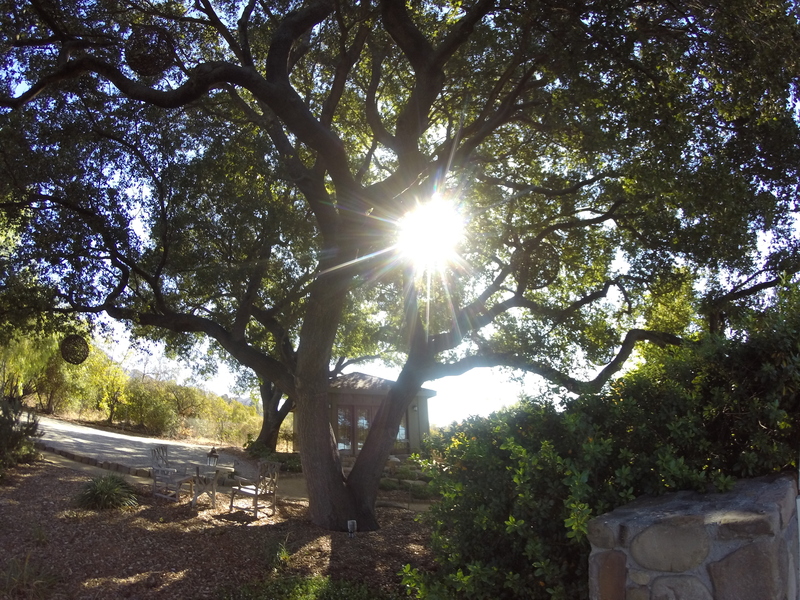 Learn How To Work With Mother Nature! is available on Amazon in black and white hardcover, large print with the beautiful artwork done by Cindy Barry. 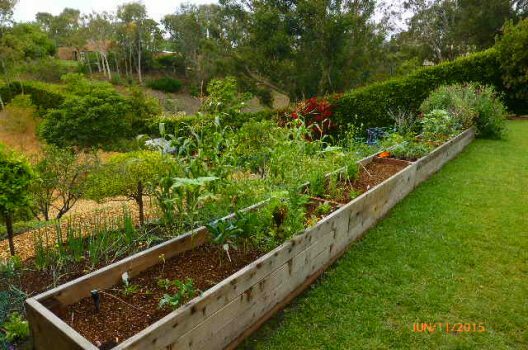 It’s an affordable version for $20 that has become many people’s dog-eared bibles they refer to year after year, packed full of effective methods of organically used tools and skills to implement in your garden. This title can also be purchased on Kindle. 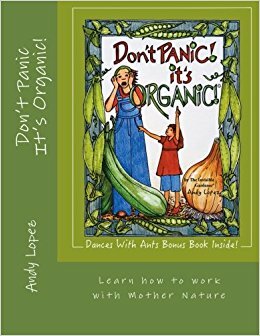 In his extreme generosity and his deep desire to help the planet and all of us who share in the experience of living on it, during his interview on the show, Andy offered to give all of my listeners a FREE COPY of his new book Don’t Panic! It’s Organic as a pdf ebook!!! 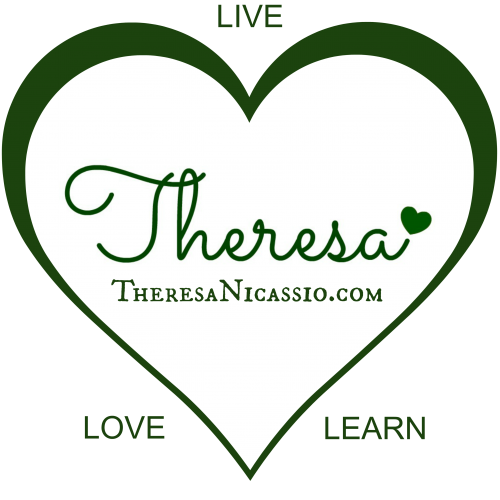 All you need to do is email him and mention The Dr. Theresa Nicassio Show. 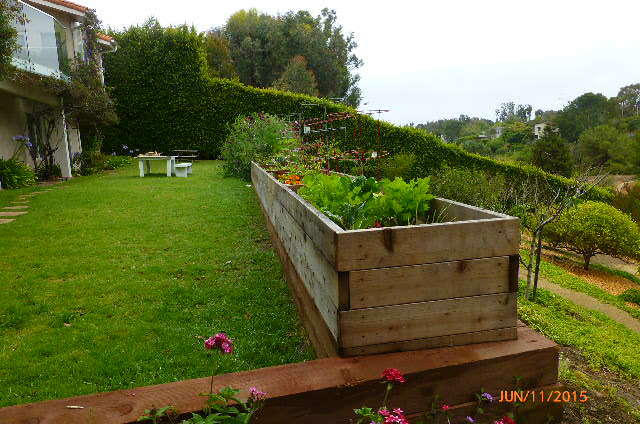 Seriously, this 398-page book is filled with so much wisdom and gardening tips for organic gardening and natural pest management, you will be blown away. 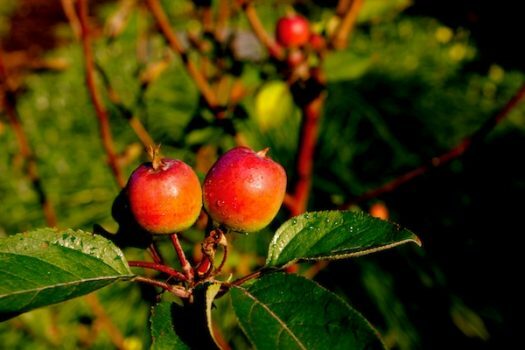 I’ve already been using some of his tips in my own garden. And as if that wasn’t enough, he also offered FREE MEMBERSHIP to his The Invisible Gardeners of America Club which gives you access to ALL of his books. BBS Radio: Don’t Panic! It’s Organic! 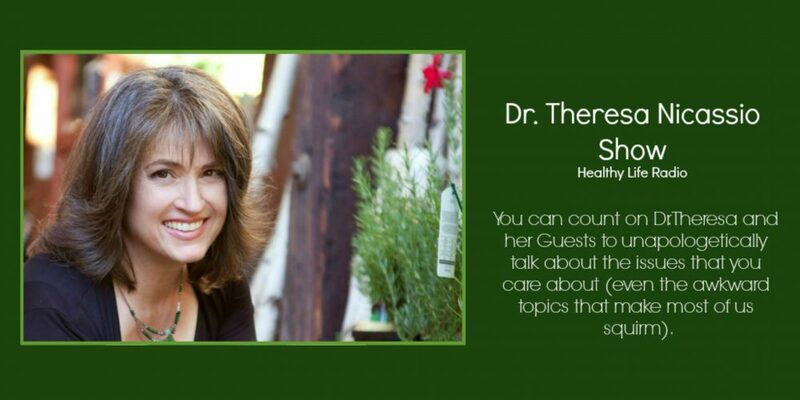 The Dr. Theresa Nicassio Show on HealthyLife.net – Real Talk About The Issues That Matter Most.